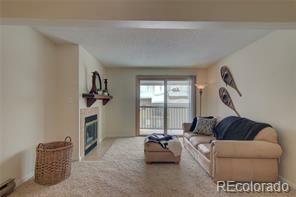 Newly remodeled Whistler Townhome. New carpet, paint, appliances, lighting. Six panel pine doors, new slate by gas stove, deck is stained, property is ready to move into. Great location toward the end of the cul-de-sac with awesome neighborhood of mostly owner occupied townhomes and evident pride of ownership. 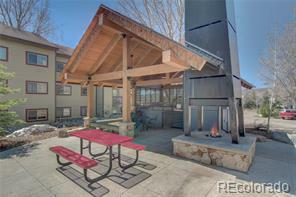 Pool and hot tubs are just a few doors down, fantastic views of ski area from every window and the deck. Warming early morning sun and merciful shade in the afternoons. On the free bus route and close to Whistler park.